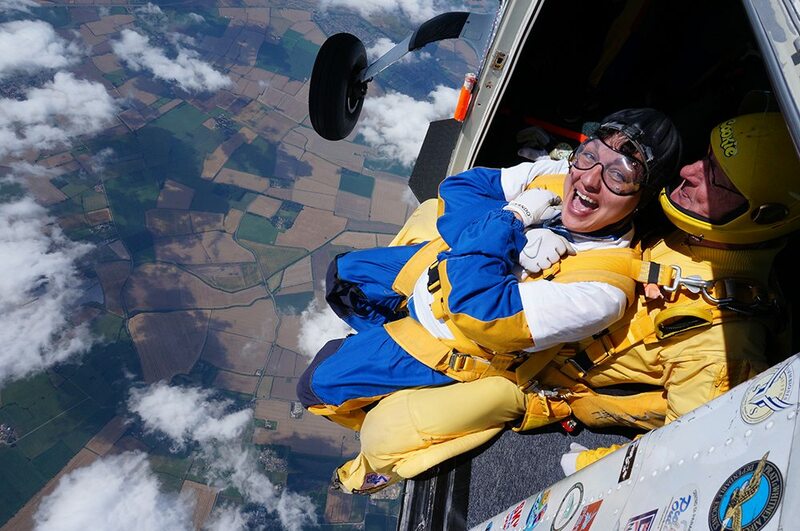 Would you like to jump out of a plane from over 10,000 feet before free falling at 120mph? If you would like to skydive for CRY, we would love to hear from you and support your efforts! In return for raising a minimum sponsorship of £395 (£450 in Scotland & NI), CRY will pay for your tandem skydive and you will also be making a donation of £140 (on average) to the charity! If you have already booked your Skydive please email events@c-r-y.org.uk and we will be pleased to support you with your fundraising by providing you with a Skydiving sponsorship pack! For more information about tandem Skydives (SLS and AF skydives also available) please email events@c-r-y.org.uk.